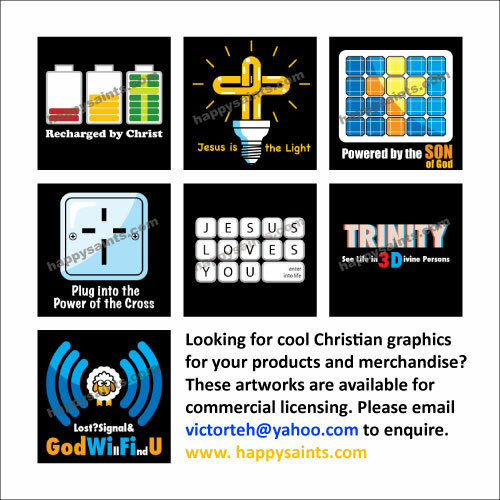 Happy Saints: Looking for cool Christian graphics for your products and merchandise? Looking for cool Christian graphics for your products and merchandise? Looking for cool Christian graphics for your products and merchandise? These artworks are available for commercial licensing. Please email me to enquire.